I have thoroughly enjoyed all of the fun activities that have been shared this week as part of our "A Very Toddler Summer" series. Today I have 20+ Outdoor Water Activities for toddlers to share with you!! 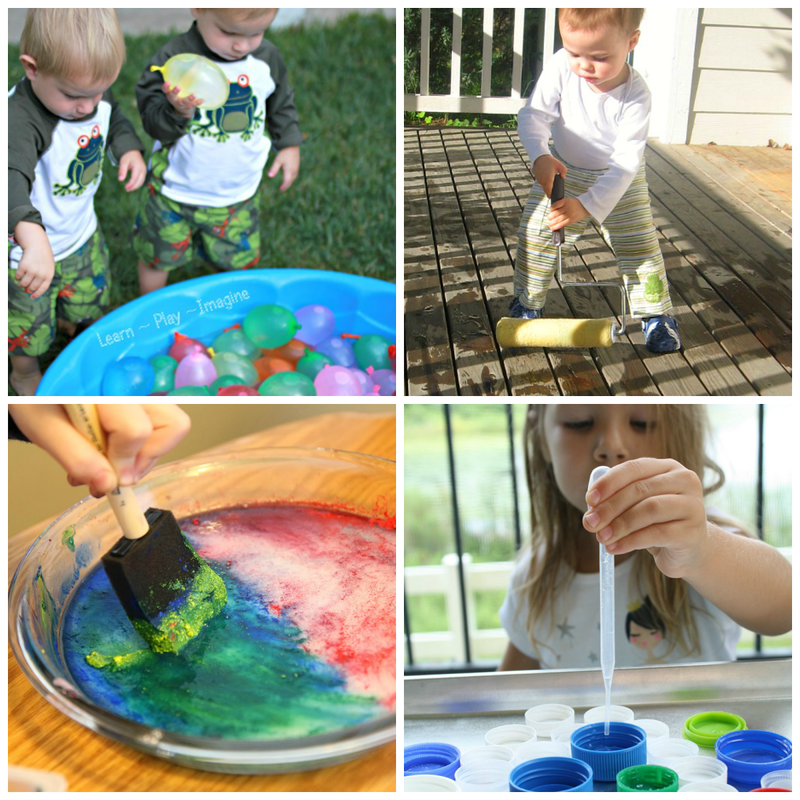 Over at I Can Teach My Child Jenae is sharing 15+ Outdoor Art Activities for Toddlers. 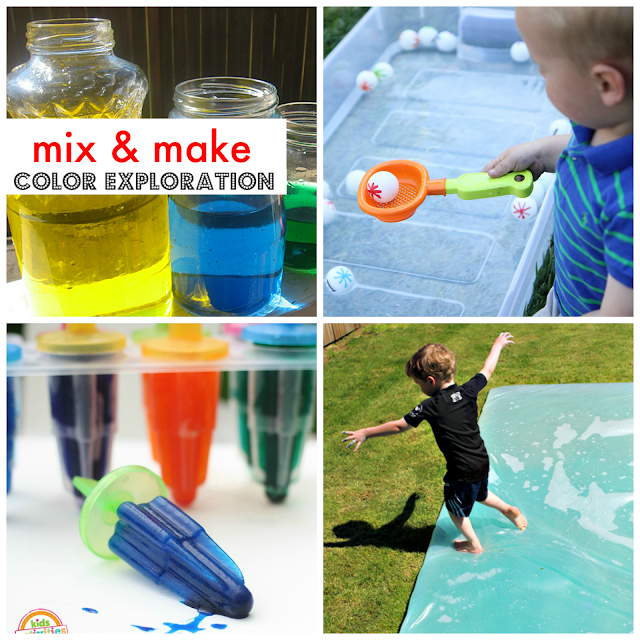 Between both of our posts you will have plenty of ideas to keep you busy all weekend long!! If you need additional easy toddler summer activities, make sure to check out our Virtual Book Club Summer Camp! 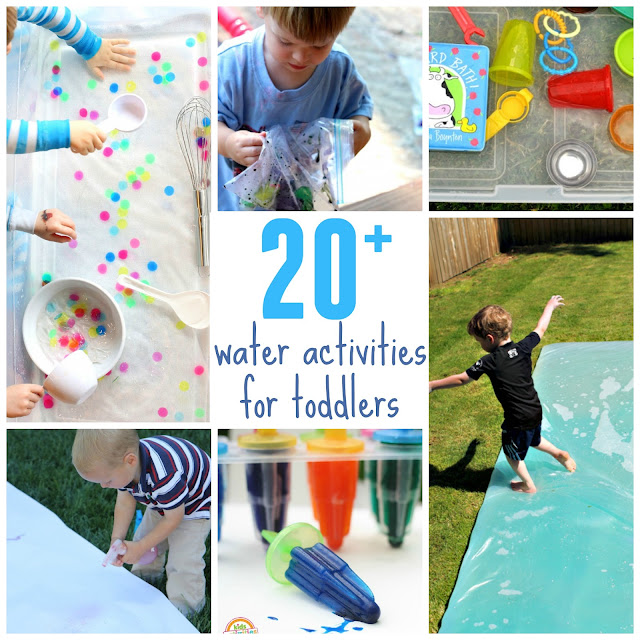 These 20+ water activities are pretty simple and can be set up quickly. They use water in both solid and liquid form... and water mixed with other things! If you click on the title of the activity it will lead you to the full blog post with more instructions. 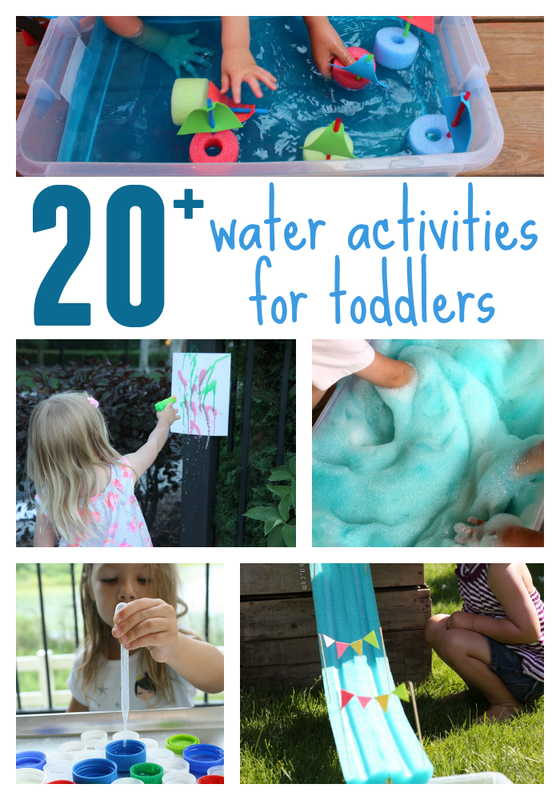 If you have additional favorite water activities, pass them along! Several of these are on my "must do" list for this weekend. Are any on yours? 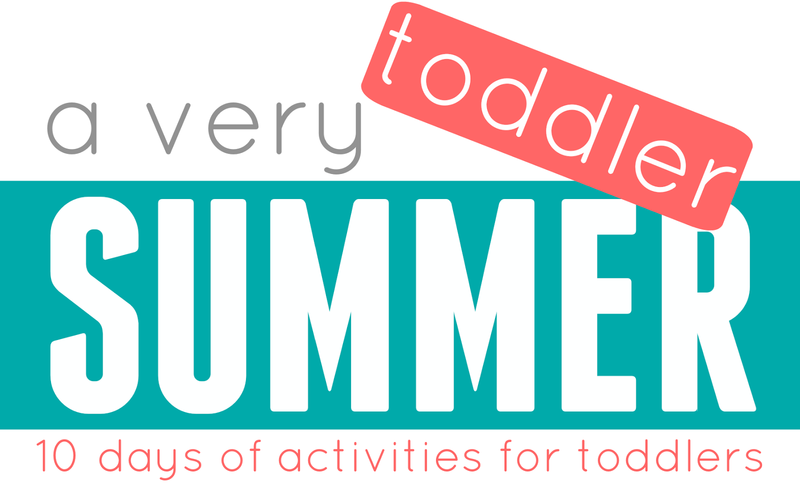 Don't forget to check out all of our toddler summer series activities that have been shared so far HERE. PS- Our Summer Camp for Kids membership is on sale until Monday, so don't miss it!! Go here to sign up ==>> http://www.toddlerapproved.com/2018/04/simple-toddler-summer-camp-activities. 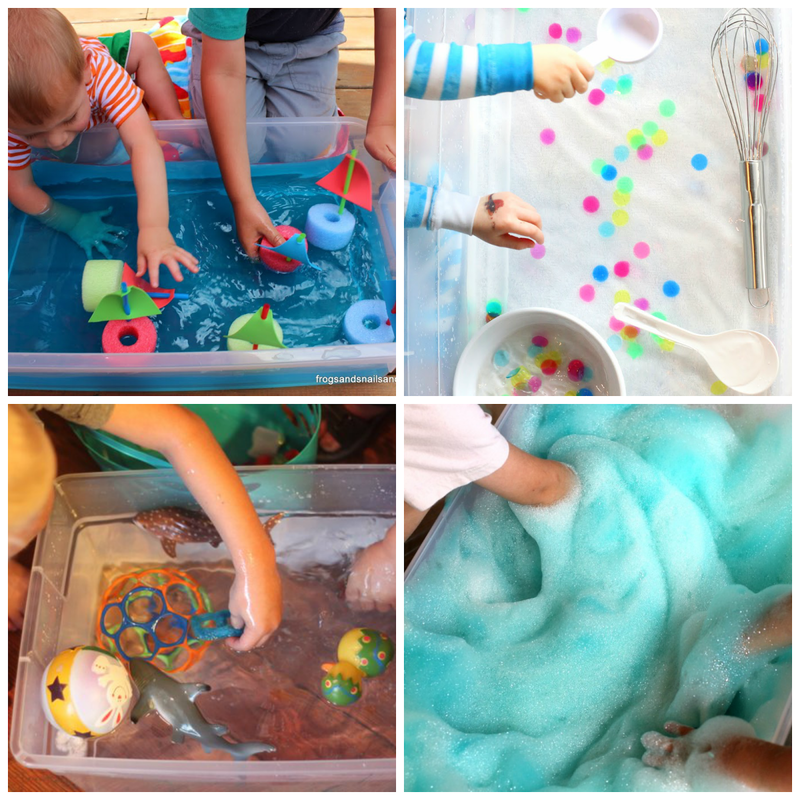 For more Toddler Approved fun come join us over on Facebook.